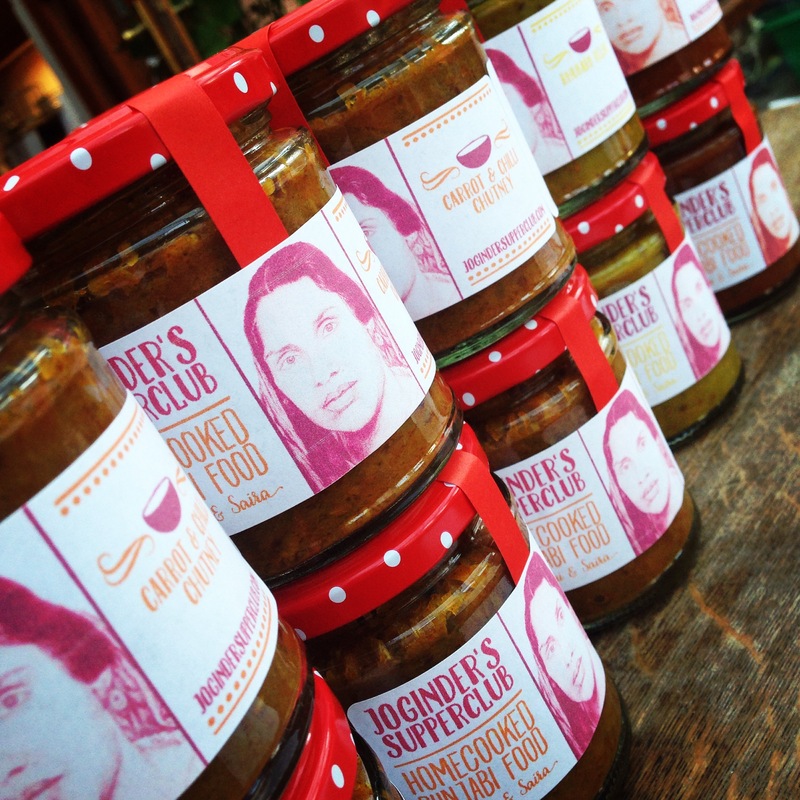 Joginder’s Chutneys and Relishes now available to buy online! We are very excited about our new look labels ready for our new batch of delicious Chutneys and Relishes. If you visit us at the Tufnell Park Tavern Food Market you can choose from the whole range….and now you can choose from the whole range online and have them delivered to your door! Please email us for further details of how to order. Minimum of 2 Chutneys or Relishes per order.